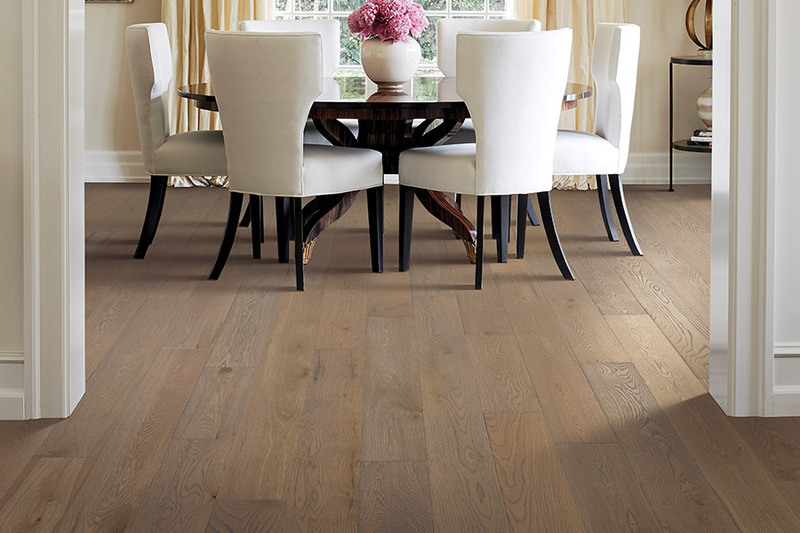 Hardwood floors add timeless style and natural beauty to any décor. It doesn't matter if your home is contemporary or traditional, centuries old, or brand new. These floors can adapt to changes in decorating style and lifestyle. 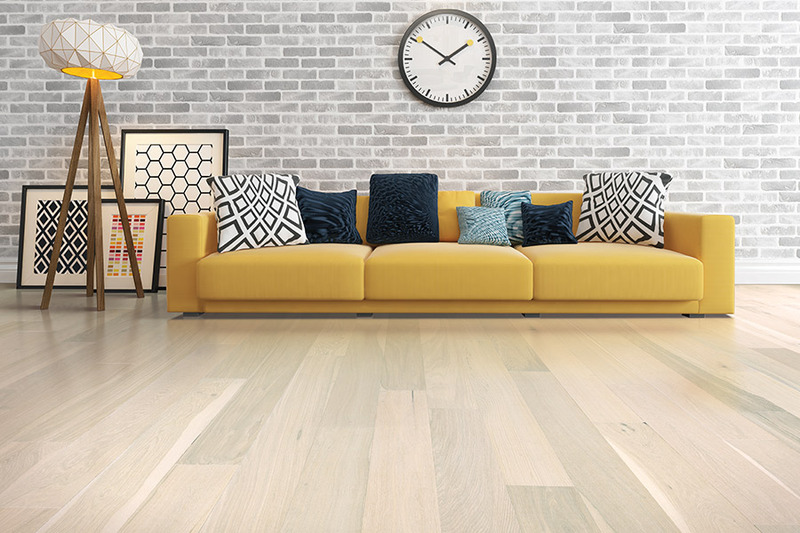 Hardwood is a long-term investment that increases the market resale value of a home. 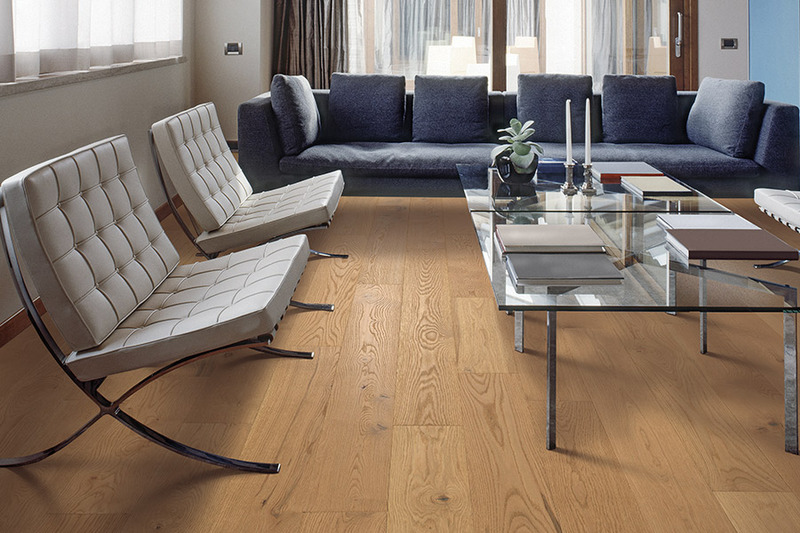 Today's hardwood floors are easy to maintain, and they also improve indoor air quality. 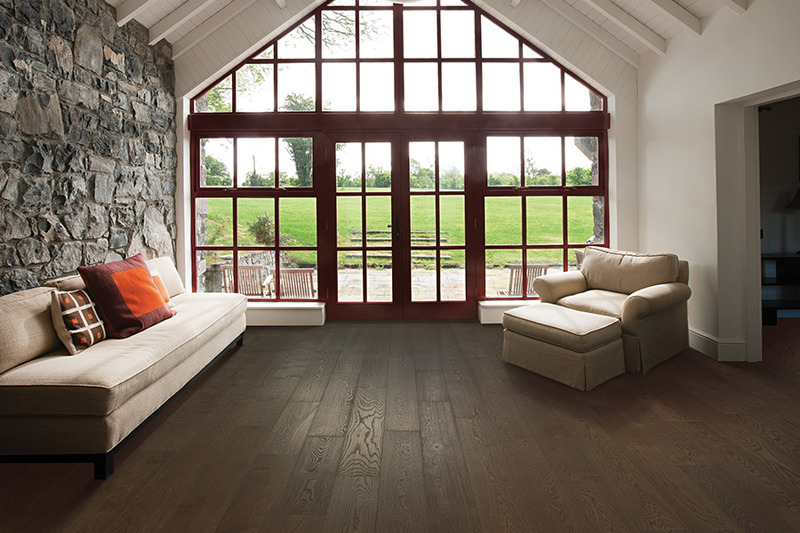 Hardwood floors do not harbor harmful pesticides, microorganisms, or allergens tracked in for the outdoors. Animal dander, dust, and mold are also minimal. This characteristic makes hardwood floors a healthy option. Hardwood provides a variety of environmental benefits. 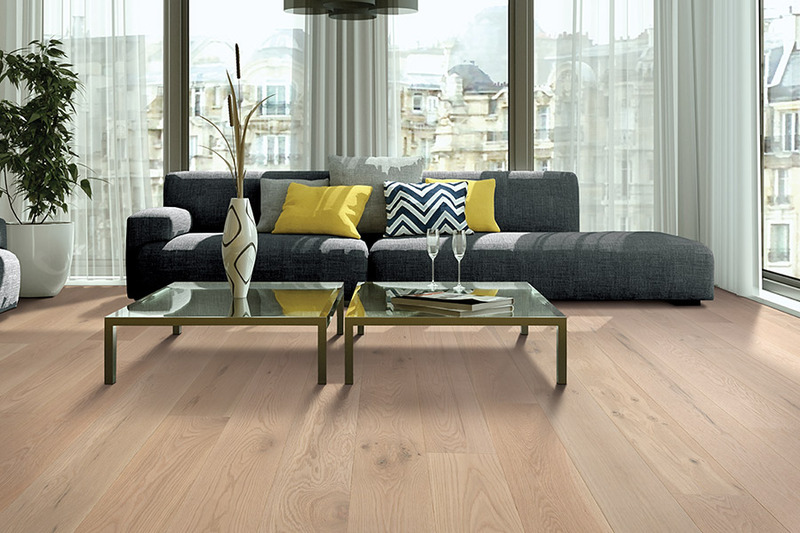 Because harvested trees can be replanted, it is a renewable flooring option. In the United States, 1.66 trees are planted for every one that is harvested. The volume of trees has increased over the last few decades. These types of floors last for generations. 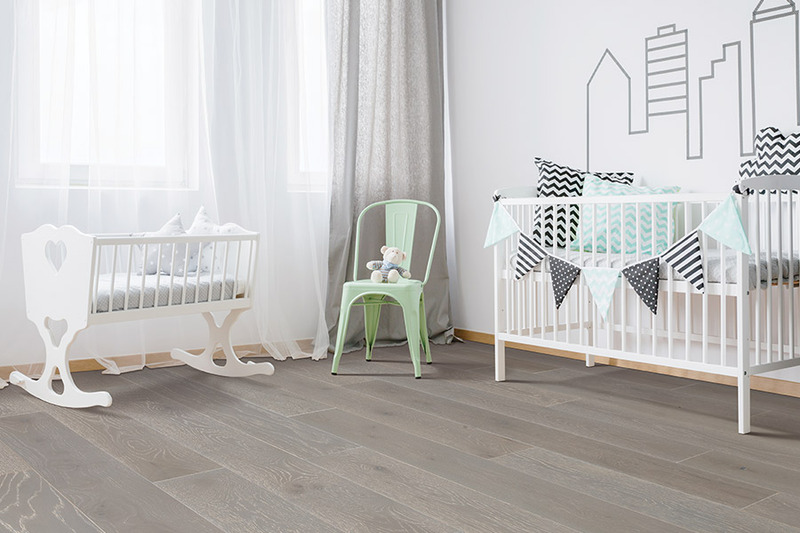 They require few raw materials and produce less waste that ends up in landfills than other types of flooring. While in the home, hardwood sequesters carbon dioxide. When replaced, it can be recycled for other purposes, or used as fuel.